Virtual Servers from out of this world! Below are some of our core features you can find with every VPS. Ordered today, Delivered today. We offer instant delivery on all of our VPS orders so you can get started on your project right away! We offer 24/7/365 unmanaged support on all of our VPS with options to add managed support so you can remain hands free! Our datacenters are all backed with premium bandwidth and DDoS protection to ensure your websites are always online! All of our servers run Intel Xeon E3v3 or E5v2 CPU's with DDR3 ECC server memory for optimal performance on all VPS. 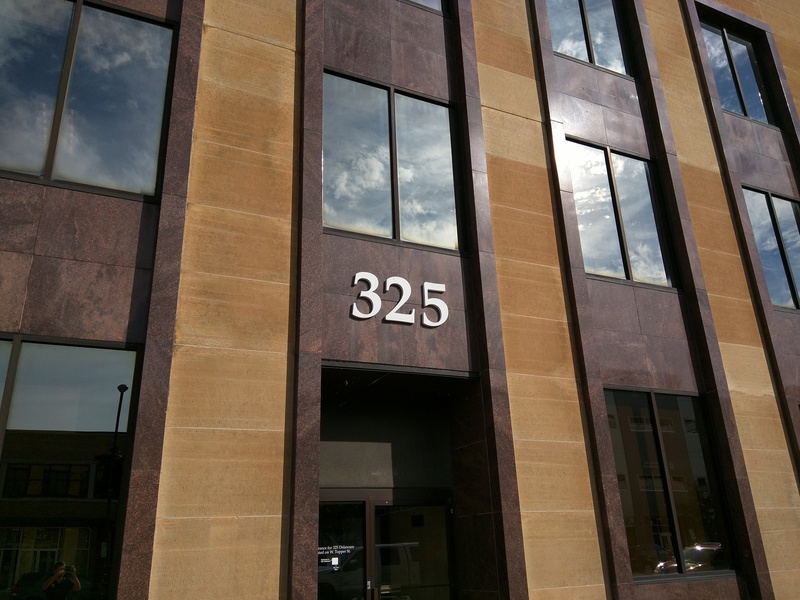 The Chicago-1 facility, also known as CHI-1, is our flagship location for infrastructure services. Located in the Chicago area, it provides superb connectivity throughout North America and around the globe, as well as the solid reliability that you, your company, and your customers demand. The Buffalo-1 facility, also known as BUF-1, is another of our premiere locations for infrastructure services. Located in upstate New York, it offers low-latency connectivity throughout the country, especially for users located on the east coast and Europe. BUF-1’s infrastructure offers the kind of reliability that you not only demand, but deserve. Still unsure of us? Start a live chat now! CometVPS has been providing us with a VPS for many years and we've never had any issues. Their service, even while they were not accepting new orders has been great! Copyright © 2018 CometVPS. All rights reserved.